Have a watch of our latest tracks. Follow us on Facebook for more videos coming soon! 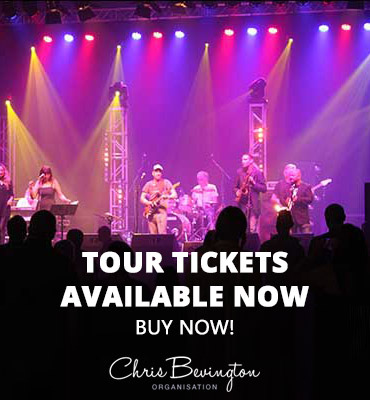 Join the Chris Bevington and Friends email list to get news, tour dates and promotions!